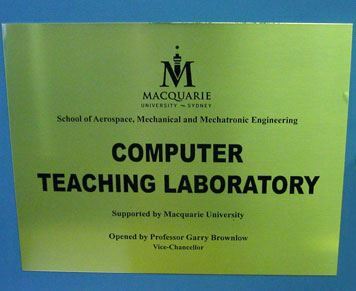 Brushed Gold Stainless Steel Brass Plaque - So it won't tarnish. 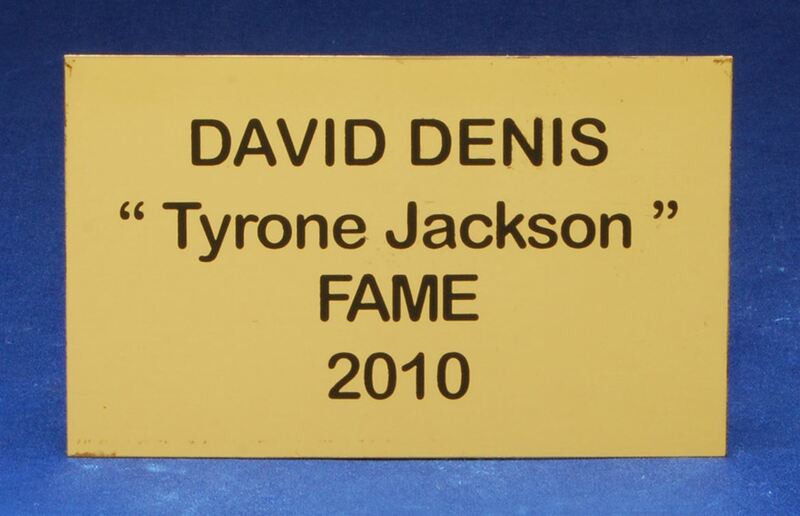 Our Brass plaques are special titanium coated stainless steel so they won't tarnish. 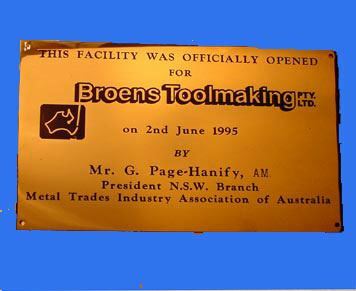 It's a traditional style brass plaque. 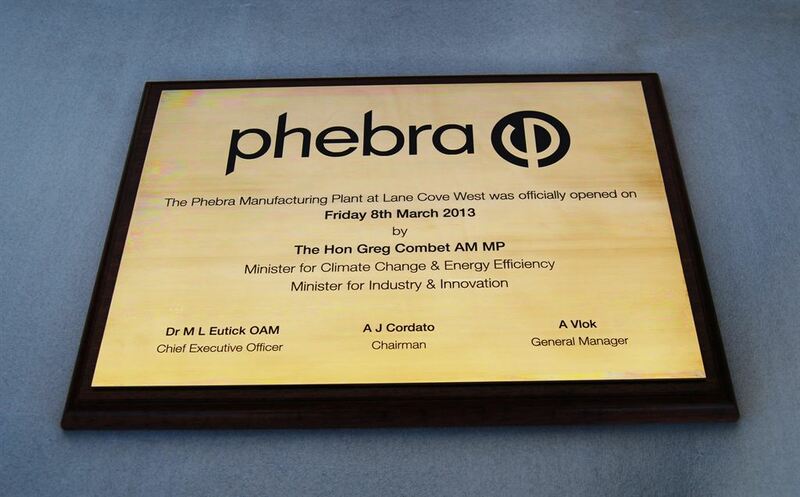 Ideal as an opening ceremony plaque for building openings and other commemorative events. The titanium coating makes this a better choice than the lacquer coating as lacquer coating browns in time and eventual looks bad and requires removing, re-polishing and re-coating. The all new Titanium coated plaque is highly polished (#4 Finish) and does not tarnish. It also adds a more durable scratch resistant surface. Go with Titanium Coated Stainless Steel Brass Plaques to ensure very low maintenance and a brilliant finish for many years to come. We offer 3 Standard popular sizes but can make to any size. This plaque is etched and paint filled. Multiple colours can be used. Enquire Now or add to My Choice and enquire about multiple items. Quality Workmanship and hassle free service.